Medical work experience with Premed Projects in the UK, India or Thailand will give you hospital work experience like no other. Looking for Medicine work experience? Are you a student interested in a career in healthcare? 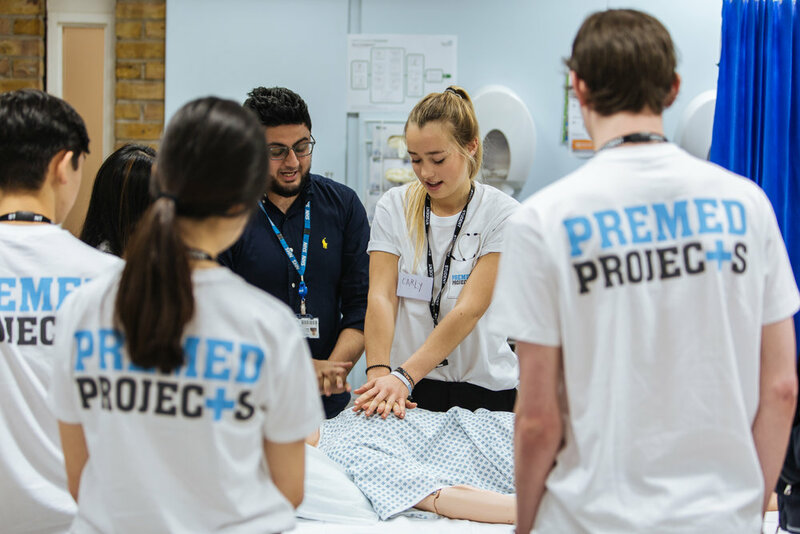 Premed Projects arranges hospital work experience in UK hospitals, India hospitals and Thailand hospitals for aspiring healthcare students aged 16+. Students join us for a 1 or 2-week hospital work experience, shadowing doctors in a variety of hospital departments, visiting medical schools and learning about life as a healthcare professional. During the medical work experience week students stay in Premed Projects accommodation, fully supported by our comprehensive staff teams during your stay. Students are welcome to join us from all over the world, from the ages of 16 and older for an amazing 1-week or 2-week experience of medicine work experience and the perfect start to your future healthcare career. Hospital work experience is a vital ingredient to success in your Medical school applications. Many students think they would like a career in healthcare without ever experiencing life in a clinical environment. 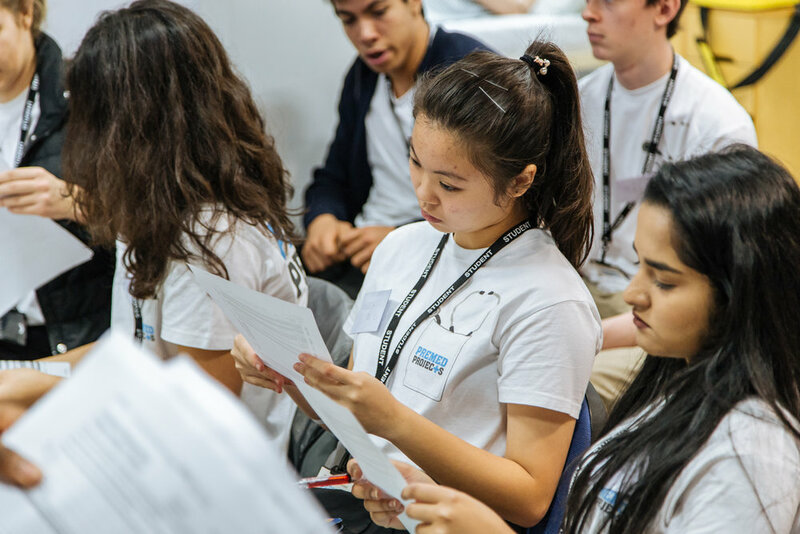 Medical school applications and interviews can all hinge on the amount of work experience a student has and it’s a great way to find out which areas of medicine appeal to you. Obtaining this experience in hospitals is the most sought after part of any medical school application. At any one time there are thousands of students looking to do the same and the competition is fierce. Through our unique partnerships you can get this vital experience you need for your healthcare degree applications as well as an unforgettable experience living in the Premed projects house with our students aged 16+ from all over the world! Medicine work experience is a vital ingredient to success in your Medical school applications. Many students think they would like a career in healthcare without ever experiencing life in a clinical environment. Medical school applications and interviews can all hinge on the amount of work experience a student has and it’s a great way to find out which areas of medicine appeal to you. Obtaining this experience in hospitals is the most sought after part of any medical school application. At any one time there are thousands of students looking to do the same and the competition is fierce. Through our unique partnerships you can get this vital experience you need for your healthcare degree applications as well as an unforgettable experience living in the Premed projects house with our students aged 16+ from all over the world! Hospital Work Experience for students interested in Medical careers. Hospital Work Experience for students interested in Dentistry careers. Hospital Work Experience for students interested in nursing careers. 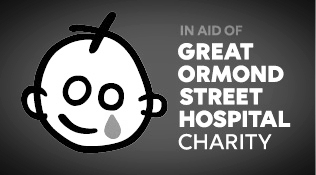 Hospital Work Experience for students interested in Midwifery careers.